Varying sentence structure is one great way to make writing more interesting. Knowing how to use the three different kinds of conjunctions is a big part of crafting sentences of varying lengths and styles. 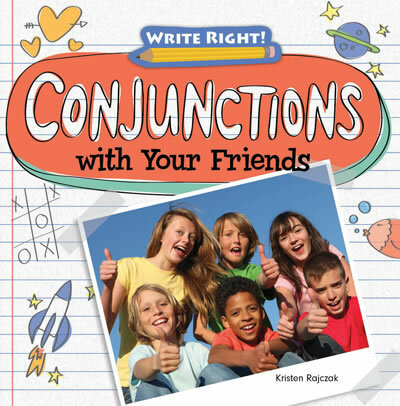 Readers will learn the basics of conjunctions, including common conjunctions and when to use them. Examples using everyday situations will engage readers as they are introduced to the rules of coordinating, subordinating, and correlative conjunctions. Colorful photographs and fact boxes enhance the main content, which supports the common core English language standards taught in the classroom.